Letter to Egyptian president protesting reopened prosecution of NGO researchers. Letter regarding increasing detentions and travel bans in Egypt. Letter urging the cancellation of presidential decrees impinging upon academic freedom. 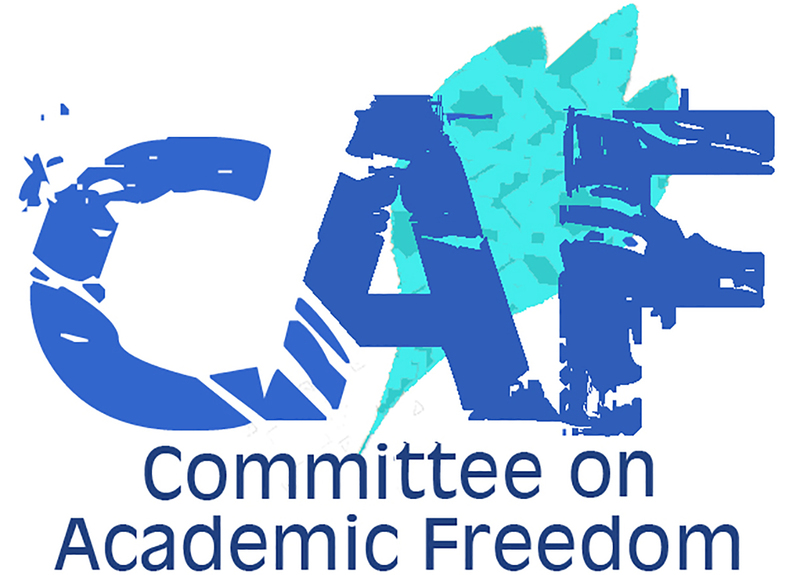 Letter to Egypt's Minister of Higher Education expressing concern over severe violations of the academic freedom of university faculty and students in Egypt over the course of the past year. Letter to Egyptian President Abdel Fattah al-Sisi asking him to rescind his decree empowering the president to appoint top leaders of public universities.